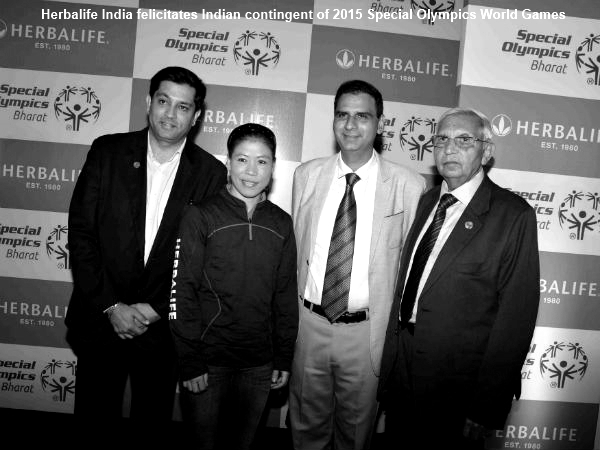 #Herbalife International India Pvt Ltd, a leading global nutrition company along with #Olympic Medal Winner, Mary Kom, felicitated the Indian contingent to the 2015 Special Olympics World Games, held from July 25-August 2, 2015, in Los Angeles, United States. As part of its support for the Indian contingent, Herbalife has provided the necessary athletic training suits and apparel kits for the athletes and team officials for their achievements at the Special Olympics World Games. The sponsorship is in line with a global initiative in which Herbalife partners with LA2015, the Organising Committee for the Games, to assist in meeting the nutritional needs of athletes and coaches from 165 countries. There were 214 athletes from the Special Olympics Bharat team, who brought back 47 gold, 54 silver and 72 bronze medals. Addressing the press conference, Ajay Khanna, Vice President and Country Head, Herbalife International India Pvt Ltd said,”Herbalife India is proud to be associated with a cause that promotes awareness of acceptance and inclusion. We are also extremely proud of the Indian contingent’s achievements at the games – and congratulate all the athletes. At the press conference, Ms. Mary Kom reiterated, “To be a winner, one must be highly focused, especially in the sphere of sports. 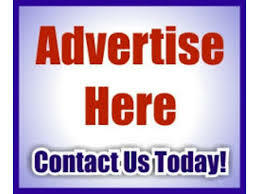 To stay focused, a healthy mind and a healthy body are both absolutely essential.